" An amazing night all round, staff were extremely friendly and very accommodating, we had a very small baby with us which was in a carry cot and the staff even changed the layout of the restaurant to facilitate the carry cot. Food was out of this world - I would recommend the lamb shank and rib eye steak, will definitely be eating there again "
" Fantastic food...great service, will definitely go again and recommend to friends and family. Lovely friendly waiters too and good singer... Excellent night ...."
Offering freshly cooked, authentic food, our menus boast dishes to suit every taste and please even the most fussiest diner. 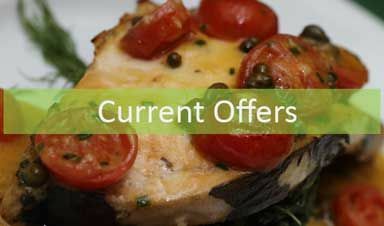 Our food is also available for you to eat in the comfort of your own home. With an à la carte menu packed full of fresh and affordable food, we also offer a vast selection of beverages to complement your dish. We have won multiple awards for our food and service. At Spaghetti Tree Sutton, our swift and efficient service along with delicious Italian dishes is available at a reasonable price. With various offers and promotions, we never compromise on quality. Your event will be fully organised and taken care of by our staff with our complete catering services. 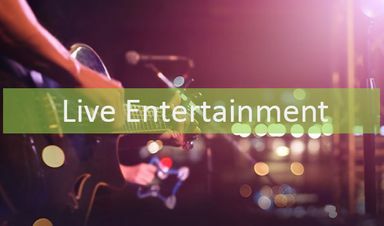 You can also check out our jam-packed events diary for details on live music and entertainment. 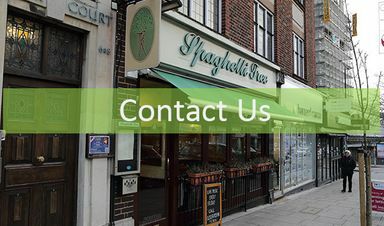 Contact our authentic Italian restaurant in Sutton, London, to acquire more information about traditional Italian food. Spending quality time with your family and friends is important, and there is no better place to do it than our authentic Italian restaurant. Based in Sutton, London, we offer traditional Italian food in our rustic -style restaurant that represents the heart of Italy and Italian culture. Established in 1985, we have plenty of experience in hospitality and always cater to our customers’ individual tastes. Spaghetti Tree Sutton is a traditional, trattoria-style Italian restaurant that offers dishes including meat, fish, pasta, and pizza in an intimate, welcoming environment close to Sutton railway station. 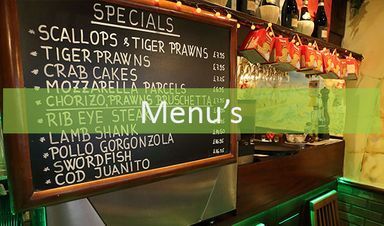 The lunchtime menus are very popular with local businesses and professionals due to our speedy service and delightful food that offer great value for money. 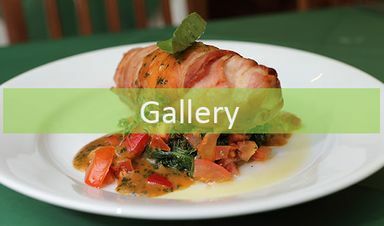 Our award-winning Sutton restaurant offers a delightfully informal and cosy setting with a quintessentially Italian atmosphere in the heart of the bustling town centre. A candlelit meal under our starlit ceiling creates the perfect romantic setting and is ideal for a date. 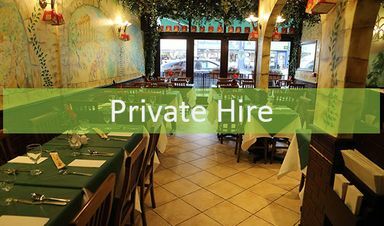 We also host private parties, business functions, and wedding festivities so make sure that you call us today on 020 8642 5346 to book. We are a small, family-run business and the philosophy behind our restaurants is to keep everything simple, traditional, fresh, and affordable. Most importantly of all, our reputable company stays a part of our great family tradition.